Spread the word: Get up, Get out and Shop Small. Because when you Shop Small you Shop Local and the money you spend in Eastham can stay in Eastham. 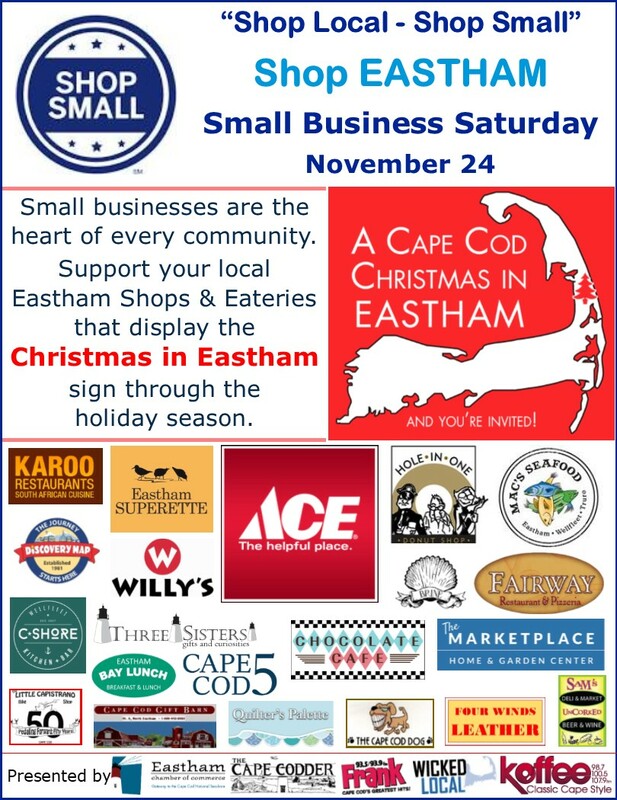 The Eastham Chamber is a recognized Small Business Saturday Neighborhood Champion. 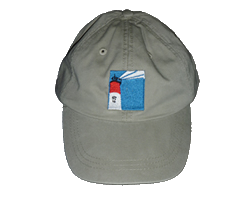 Look for the “A Cape Cod Christmas in Eastham . . . And You’re Invited” brochures around town with a listing of all of the special savings and events.